Sanctions fever has spread to nickel. Deripaska is a 27.8 percent shareholder in Norilsk, while the oligarch behind the world's number two nickel producer, Vladimir Potanin, is himself on a U.S. Treasury Department list of Russians deemed to be close to the Kremlin. But nickel's shake, rattle and roll is a sign of changing times. Deripaska's stake is below the 50 percent threshold over which sanctions can leap from targeted entity to secondary entity. It is also worth remembering that Deripaska's relations with Potanin are distinctly frosty. The two oligarchs have been locked in an acrimonious stand-off ever since Deripaska scooped up his holding in Norilsk during the global financial crisis. And while Potanin does appear on the Treasury's "Putin List", released in January this year, so do 209 other Russians. Most importantly, however, it is the world's No.1 supplier of palladium to automotive manufacturers who use the metal in catalytic converters. That includes U.S. auto companies. North American and Latin American customers accounted for $807 million, or 34 percent, of Norilsk's palladium sales in 2016. The Rusal sanctions, by contrast, dovetail with the U.S. administration's aluminium tariffs, aimed at encouraging the restart of idled production capacity. On the back of production cuts from Brazil's Vale , the world's largest producer, exchange stocks have been sliding and LME nickel this week started to nudge up against the February high of $14,420, a red-flag target for technical players. So too did Chinese speculators. Volumes on the Shanghai Future Exchange's (ShFE) nickel contract hit a record 2.693 million contracts on Thursday. 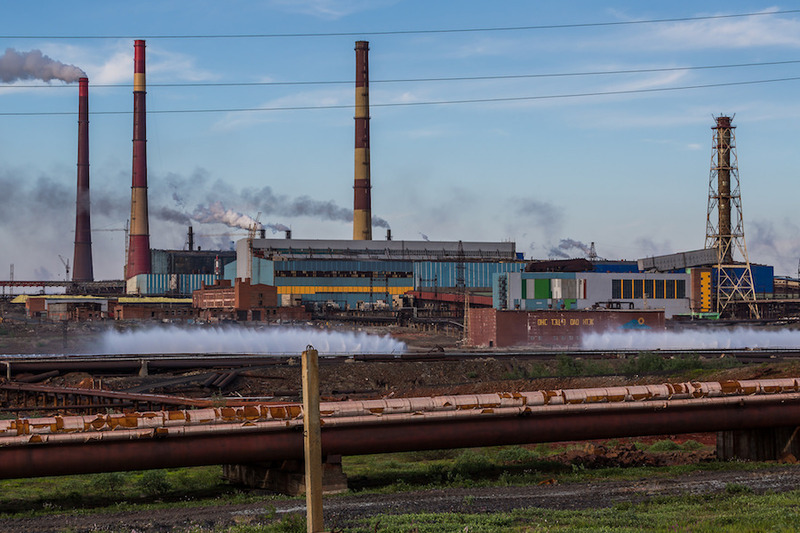 While Norilsk's Potanin isn't facing imminent sanctions, it is no longer inconceivable that he won't at some stage if U.S.-Russian relations deteriorate further. And now we all can, as each day bring fresh news of Rusal's own collapsing supply chain. For at least a decade industrial metal markets have only bothered tracking one country's policy. This week's wild gyrations suggest the process has only just started.